52 Mantels: Thursdays are YOUR Days + Aquaphor & Visa Giveaway! Thursdays are YOUR Days + Aquaphor & Visa Giveaway! If you follow me on Instagram, you may have seen some of my New Mexico pictures. 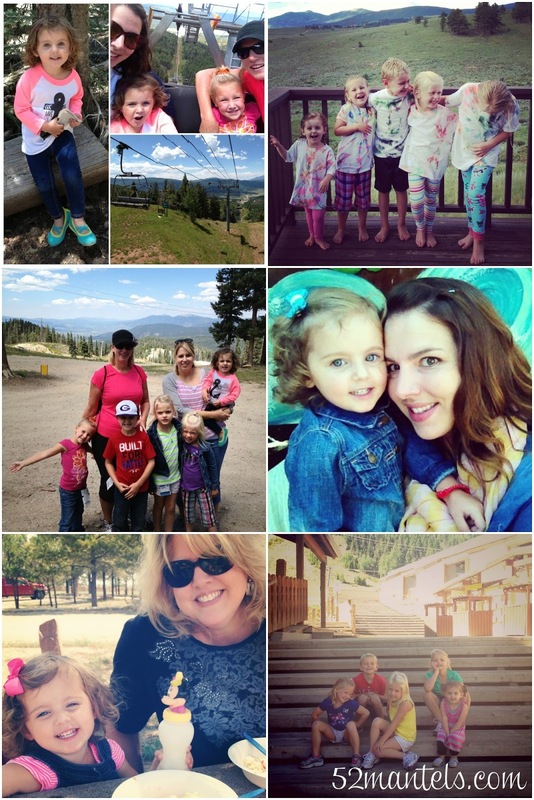 Every year, my mom and sisters and I (along with our kiddos) take a Summer trip to Angel Fire, NM to escape the Texas heat. We always have a blast, but my skin and lips get SO dry in the mountains. Anyone else?? Luckily, right before I left, I got a package in the mail from Aquaphor. I have been a long-time fan of Aquaphor...starting when I began as a nurse in the Neonatal ICU (Aquaphor is a must-have for preemie skin!). If you haven't used Aquaphor, you MUST try it! It's the best for dry skin. However, this is the first time I've used their lip products...and, I'm totally sold! I always pack aquaphor and lip cream when I travel, but nothing I've used compares to the Aquaphor Repair + PROTECT SPF 30. It's soothing and adds protection against UVA/UVB rays. Plus, it's great for little, sensitive lips, like my daughter's. Basically, it kept our lips moisturized and conditioned the entire week in the mountains! Make sure you check out the Aquaphor Facebook page for exclusive beauty tips! ***I received compensation to review this product. All opinions are 100% mine. 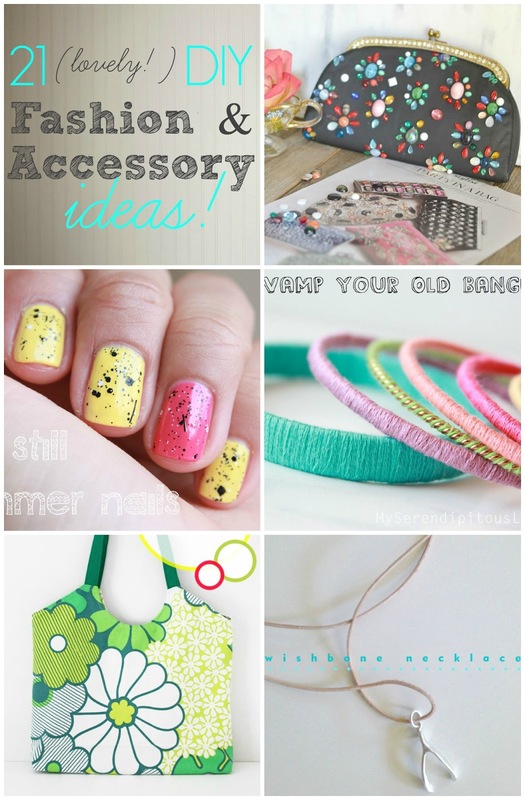 Yesterday, I shared our party features, 21 DIY Fashion & Accessory Ideas! 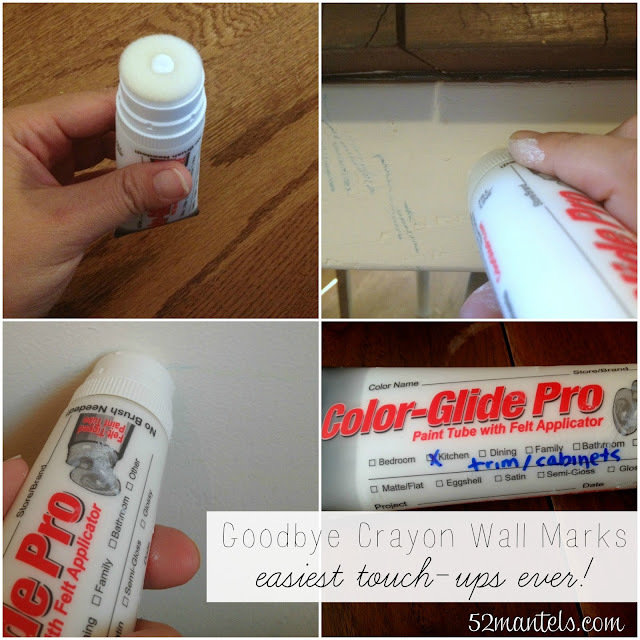 And, on Friday, I told you about my new favorite way to do Easy Wall Touch-Ups! Thanks for hosting, Emily. Yes, I have used Aquaphor cream on my dry cracked fingertips in the winter. They make great products! Thanks for the giveaway! Yes, I've used Aquaphor healing ointment for my son's eczema. love aquaphor for my lips! use it every night! Thank you so much for hosting Emily - my entry tonight is, appropriately, a mantel! Have a great week!! And, aquaphor was my go-to product when my little guy was little! Please pick me!! I'm having some extensive dental work done over the next couple of months and I'm sure this would be just perfect for my lips.......I need something to get me through this!! Love aquaphor products, gentle on my little one's skin- as well as my own! I've never used Aquaphor products before. I have used Aquaphor products and love them. Aquaphor is my HG for many many years. i have used Aquaphor before..
no i have not yet! I have not used Aquaphor before but want to try them. my mom has these products...so I will use it when I go to her house! I have not used Aquaphor before. yes! Its one of our favorite brands. we love it! I am currently using their lip repair balm and I really like it. We have used it before and love it. We have been Aquaphor users for many years. It's fantastic on dry lips. Yes I've used some of their lotions - they're great! I have used their products and love them - great for dry elbows and feet. I have not used these products but would love to try them. I have not yet used Aquaphor products, but they sound wonderful. :-) Thank you. I haven't used their products yet but want to! YES! aquaphor loving house here! I see you again next week. I haven't used them but I am always reading about them on th net. I should try them. Yes, I love the hand repair formula. No ever have used this brand before,,,Thanks for the chance. I love Aquaphor, especially for my lips. Yes, I use the healing oinment advanced therapy (it's like vaseline) on my lips. yes..only thing I use on my lips nightly!! Yes, I've used their lip therapy and healing ointment and it works great! Yes I have. They are quality products! Yes, I have used Aquafor lip therapy and really like it. Yes I have used Aquaphor and my daughter has too, the healing ointment does work really well. Nope, I've never used Aquaphor. Yes, we love Aquaphor's healing ointment! I have tried a sample of the Aquaphor Healing Ointment. Thanks for the great giveaway! Aquaphor is what my mom always used. I need to try this stuff! I have heard wonderful things. Nope, never used this stuff before. Yes, I have used it for my son's diaper rash before and then to prevent it. I have used their products and they are great! Yes! I use them all the time. I have never tried Aquaphor products. Yes, I have used Aquaphor and especially like their lip stuff. I've never used their products before and would love to try it! I've actually never used Aquaphor products before. I may have tried one of their lotions before but I'm not sure. It was a sample from the hospital. Thanks! Yes, I use their lotions. I've not tried their products before. I have used their lotions. Thank you! I use their lip balm at night. I love it!! I haven't but would love to, especially for lips! I have used Aquaphor on all 8 of my tattoos for the first days after getting them. No, I have never used Aquaphor before. I have used Aquaphor for my daughters eczema before and it worked better than anything else ! I have never used Aquaphor before! I have used aquaphor before...I usually buy a small tube and keep it in my purse to lotion my hands. I have tried the Aquaphor products and I always use the Healing Ointment, it works great. Yes I have used their products before and they are great for dry skin. I have used Aquaphor products in the past. I have used Aquaphor and really like it. Yes we use it all the time for my sons eczema! No, I haven't used Aquaphor products before. Yes I use the hand cream/ointment and it works wonderfully for my overwashed hands due to my job. I've never tried this brand. I haven't tried Aquaphor products yet. I don't think I've ever used Aquaphor products before but the lip balm sounds great to use .. thank you .. I have used their products....I like them a lot especially the lip therapy. No, I've never tried them before. I would like to try the lip balm and the body moisturizer. I have not. But I would love to try them! No, I have not used Aquaphor products before, I would love to try it. Yes, I'm a fan. Thanks for the chance to win! I think the last time was when I was a teen. I'd like to use their products again. No, I haven't used these products. No I have not but I just got a sample in the mail so I will be trying it soon! No I haven't tried their products yet, but I am interested! Yes. I tried the lotion with a coupon. Great for dry cracked feet. I have not used their products yet but I am eager to try them. No I have never used them before! I've never used them but would like to win the chance to. I love aquaphor lotion, havent tried the lip stuff! Yes I use them regularly! Hey! It's my first time stopping by and I adore your blog name! I haven't used aquaphor products before! I've used them on my daughter when she was an infant and had diaper rash. This is thee best product for diaper rash. I have used Aquaphor lotion before and really liked it. Yes, I've used some of them before. No, I have never used them before. Yes, It has been a while, but I have used them before. No I haven't tried Aquaphor. I use their ointment on my hands in the Winter. Yes, I have used both the Aquaphor lip repair and lotion and love both. Yes, I have their hand lotion in my purse right now. Yes, I have used Aquaphor. I've never used Aquaphor products but would like to give them a try. Thanks. I have used the Aquaphor Healing Ointment before. I haven't tried Aquaphor products before. Yes, and I love their products! Yes! They are awesome for babies to combat the rash they get around their mouths when teething. I have but it has been a while. 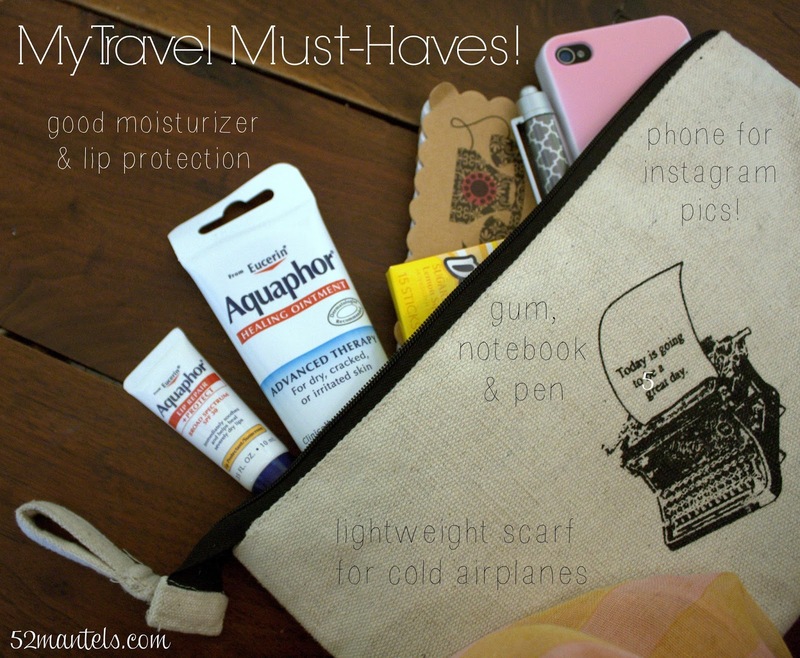 I've used a lip product from Aquaphor before and really liked it. No, we have never tried Aquaphor!! I haven't tried Aquaphor before. I have never used Aquaphor before. I haven't tried it yet, but I would like to! esp with winter coming and I'm outside all the time. I haven't tried them yet, but would love to! Yes I have used and they are great!! Yes I do. I get bad random rashes! I love their dry skin lotion. Yes, I've used them on my lips before. Yes, I have used their products before! No I haven't used them before. I would love to try them.